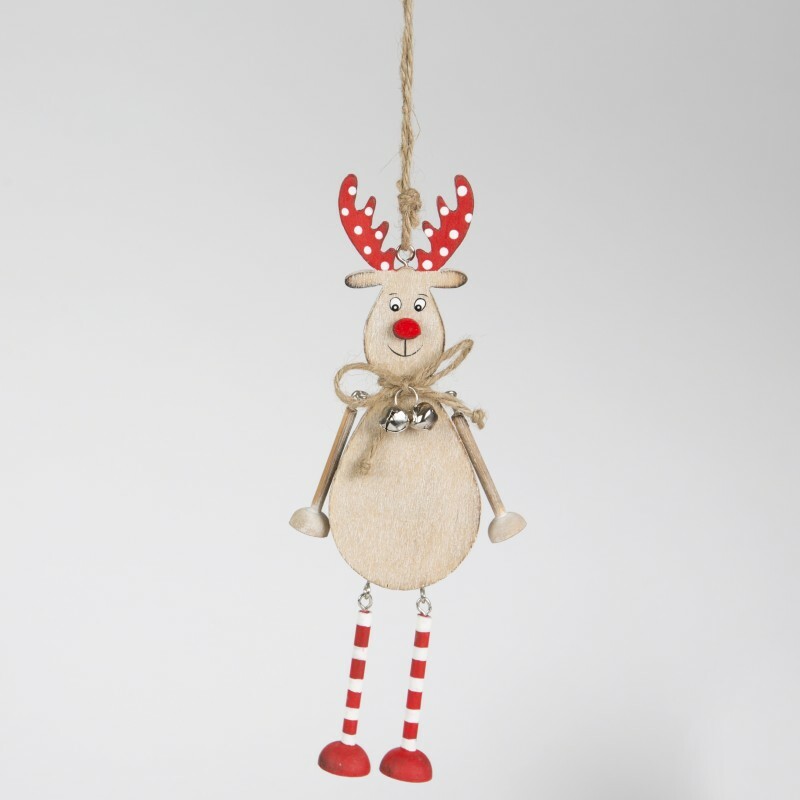 To make your Christmas tree a spectacular home feature this festive season, we have an abundance of hanging decorations that have been thoughtfully designed and selected. We also have a range of hanging adornments that will look fabulous on the wall. Don’t say we don’t spoil you.